EASTON CORBIN’S ‘A GIRL LIKE YOU’ IS A FAN FAVORITE. Easton Corbin is closing in on Top 5 on the country charts with his latest hit, “A Girl Like You,” and fans at his shows are making it a moment to remember for the singer. “A Girl Like You,” written by Ashley Gorley, Jesse Frasure and Rhett Akins, is the first single from his upcoming fourth album, due out later this year. Audio / Easton Corbin says fans have been singing "A Girl Like You" back to him at his shows, especially since it has made its way near the top of the country charts. Easton, who will have a new album out later this year, is hitting the road beginning January 12th in Carmel, Indiana. Audio / Easton Corbin says his single, “A Girl Like You,” is a fresh and new sound for him. UMG Nashville is starting a new tradition having our talented artists recite the age-old holiday poem, “Twas the Night Before Christmas.” This year, we have Alan Jackson, Luke Bryan, Keith Urban, Carrie Underwood, Darius Rucker, TJ and John Osborne (Brothers Osborne), Jordan Davis and Brandon Lay doing the honors. 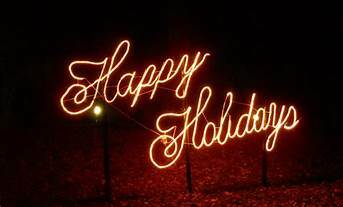 For your convenience, we’re offering a produced and dry versions of the holiday classic. Easton Corbin may not had snow on Christmas Day growing up in Florida, but he certainly had enough to get him into the holiday spirit. 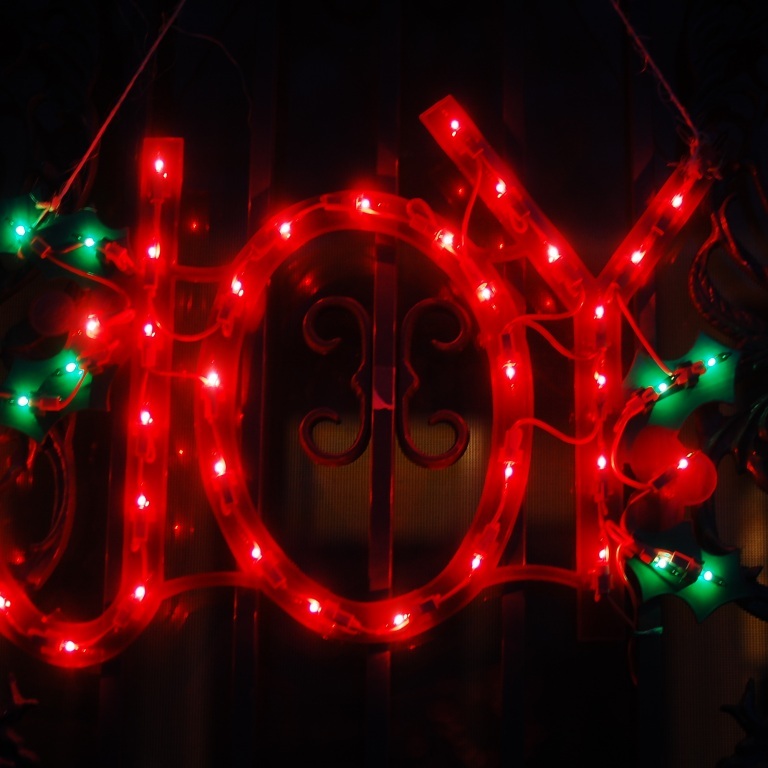 He reveals which soulful sounds got him into the holiday spirit. “I think the song that gets me, I guess, in the most Christmas spirit would probably be – since Merle Haggard is one of my heroes, ‘If I Make It Through December,’” says Easton. His favorite gift would have to be a guitar. “My favorite Christmas gift probably as a kid would probably be the guitar my dad got me, the first electric guitar my dad got me one Christmas,” says Easton. Audio / Easton Corbin reveals which Christmas song gets him in the holiday spirit. Audio / Easton Corbin recalls his favorite Christmas gift as a kid. Audio / Easton Corbin talks about his Christmas tradition growing up. “Growing up, we’d always go to my Grandma’s. I don’t know what most people do. We do like lunch – they call it dinner, supper you know. We’d always do Christmas dinner there at 12 or 1 o’clock. My mom and dad divorced, and I lived at home with my mom and we’d open presents at my mom’s house, and then around 11:30a, we’d all go to my Grandma’s and everybody, the rest of the family, the extended family, my dad and everybody, we’d all gather up there and open up presents too. So, that’s kind of where everybody would congregate at my Grandma’s. 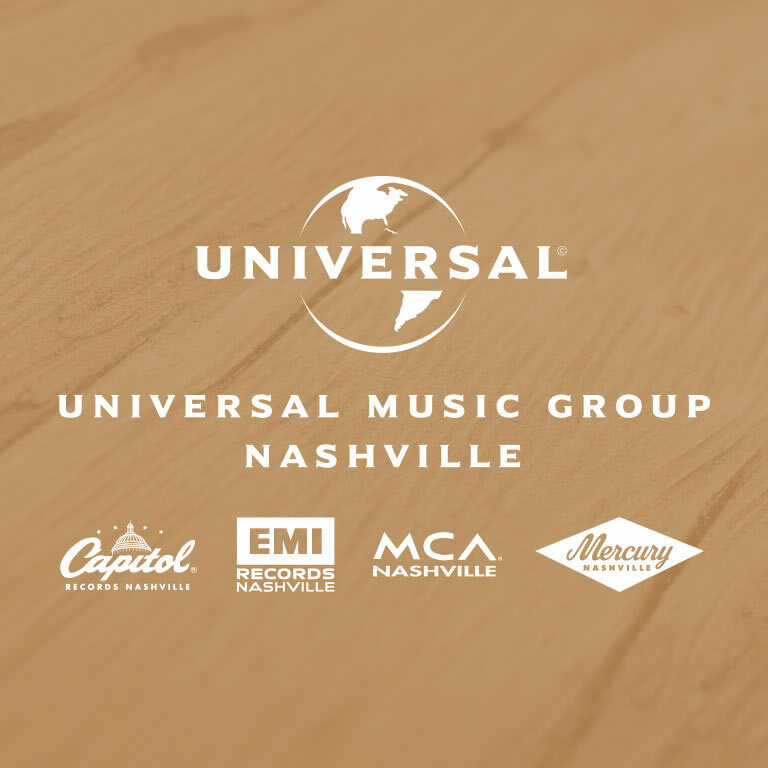 Holiday liners from UMG Nashville artists, including Alan Jackson, Billy Currington, Brandon Lay, Brothers Osborne, Canaan Smith, Darius Rucker, Dierks Bentley, Easton Corbin, Eric Church, Eric Paslay, Gary Allan, George Strait, Jon Pardi, Jordan Davis, Keith Urban, Kip Moore, Lady Antebellum, Lauren Alaina, Little Big Town, Luke Bryan, Sam Hunt and more! 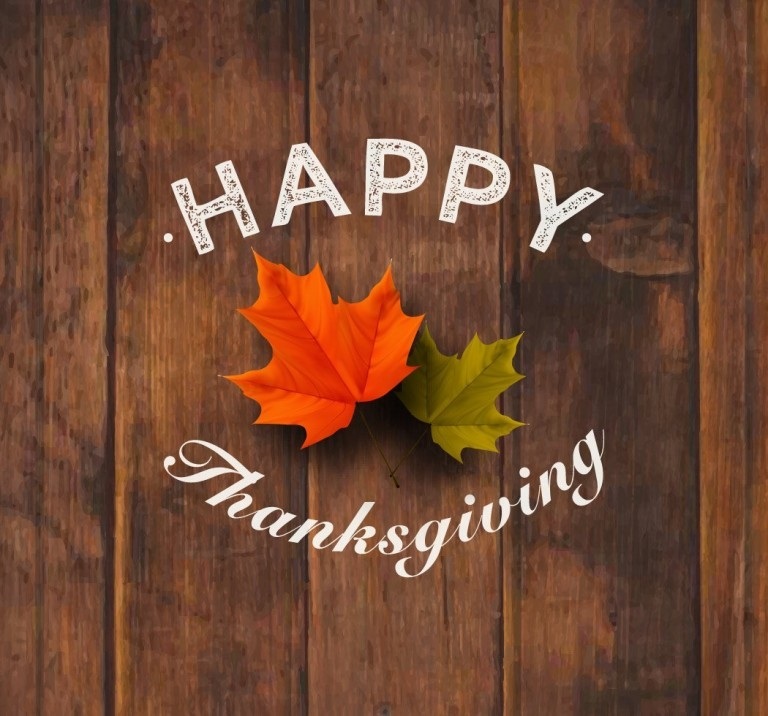 Thanksgiving Day is Thursday, November 23rd, and most people will be enjoying time with their friends and families, including some of your favorite country stars, such as Alan Jackson, Brothers Osborne, Canaan Smith, Clare Dunn, Darius Rucker, Dierks Bentley, Easton Corbin, Eric Church, Eric Paslay, Josh Turner, Keith Urban, Kip Moore, Lady Antebellum, Little Big Town, Mickey Guyton, Sam Hunt and more. They share their thoughts, memories and favorite Thanksgiving dishes. 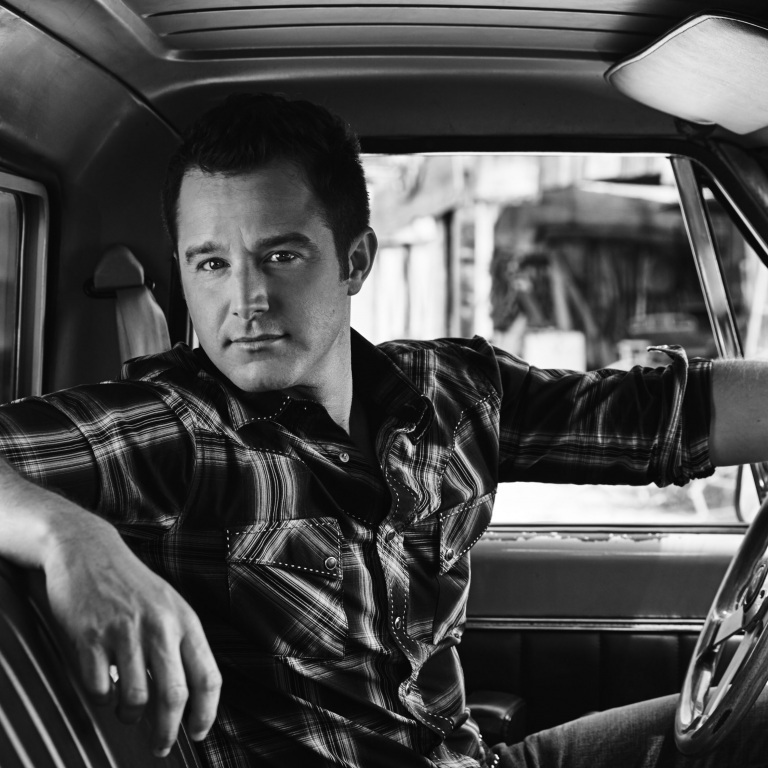 Audio / Easton Corbin talks about spending Thanksgiving with family. Audio / Eric Paslay talks about his favorite Thanksgiving memories. Audio / Keith Urban will be celebrating Thanksgiving at home in Nashville, along with his wife, daughters and mother, who is flying in from Australia this weekend. He recalls the very first Thanksgiving he spent in the States. Audio / Lady Antebellum’s Charles Kelley talks about one of his favorite Thanksgiving memories. Audio / Mickey Guyton talks about one of her favorite Thanksgiving traditions. 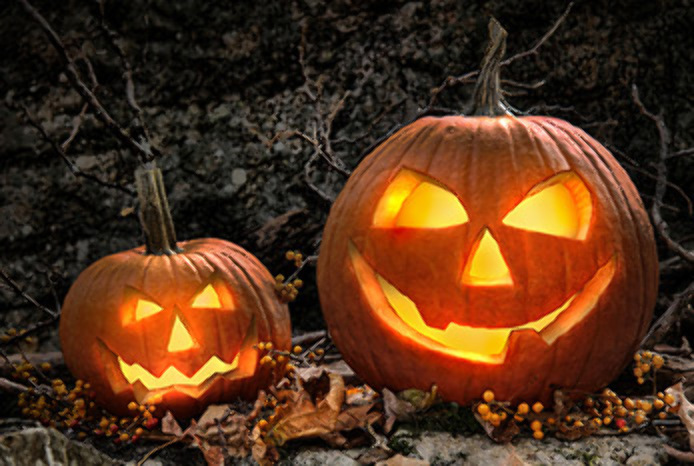 Audio / Billy Currington reminisces about his childhood Halloween memories. Audio / Brothers Osborne’s John Osborne talks about carving pumpkins with their dad when they were growing up. Audio / John and TJ Osborne talk about their favorite Halloween candy. Audio / Brothers Osborne’s TJ and John Osborne talk about dressing up like zombies for Halloween. Audio / Canaan Smith says his Halloweens of today have changed dramatically since he was a child. Audio / Darius Rucker loves Halloween, especially because it’s his kids’ favorite holiday. Audio / Dierks Bentley talks about the Halloweens of his childhood. Audio / Easton Corbin says one of his favorite costumes as a kid was made by his grandmother. Audio / Eric Church recalls his favorite Halloween costume. Audio / Jon Pardi reveals his favorite Halloween candy. Audio / Jon Pardi talks about his favorite Halloween costumes as a child. Audio / Jordan Davis talks about his favorite Halloween costumes over the years. Audio / Jordan Davis talks about his favorite Halloween candy. Audio / Candy Corn is a pretty polarizing candy that only comes out around Halloween. Some love it; some hate it and neither opinion is wrong. Jordan Davis sides with the haters (don’t blame him), since he’s just not that into candy corn. Audio / Lady Antebellum’s Dave Haywood recalls one of his most embarrassing Halloween costumes. Audio / Luke Bryan says wife Caroline always picks out their Halloween costumes. Audio / Luke Bryan says you can tell a lot about your neighbors from what kind of Halloween candy they hand out. Audio / Luke Bryan talks about his Halloween tradition.